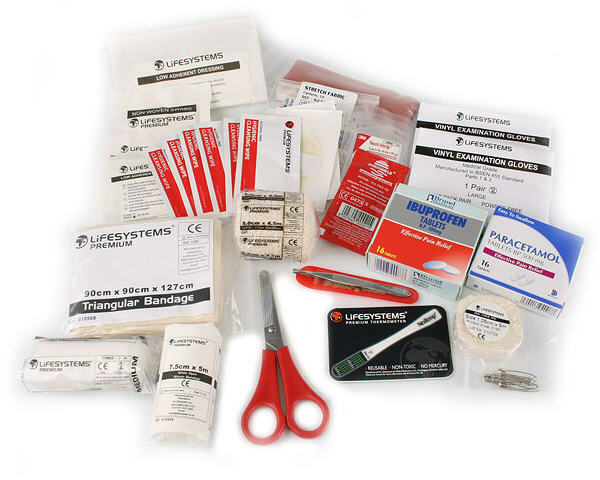 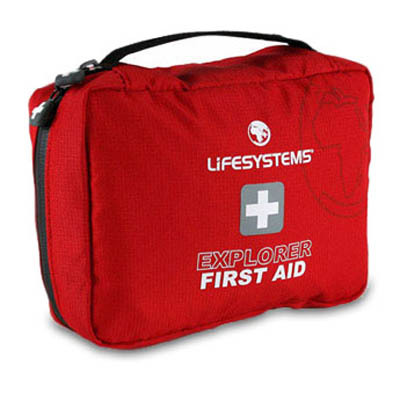 For anyone heading into the outdoors, Lifesystems have created the Explorer first aid kit which combines a wide range of contents to deal with most injuries. 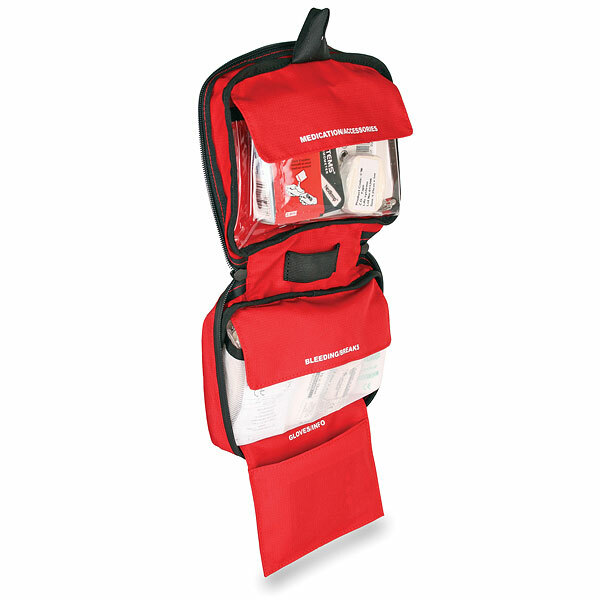 The internal layout is organised whilst the pack is durable and fairly lightweight. 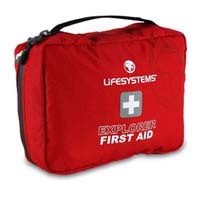 Perfect for scramblers, ramblers and anyone who spends more time outside than in.